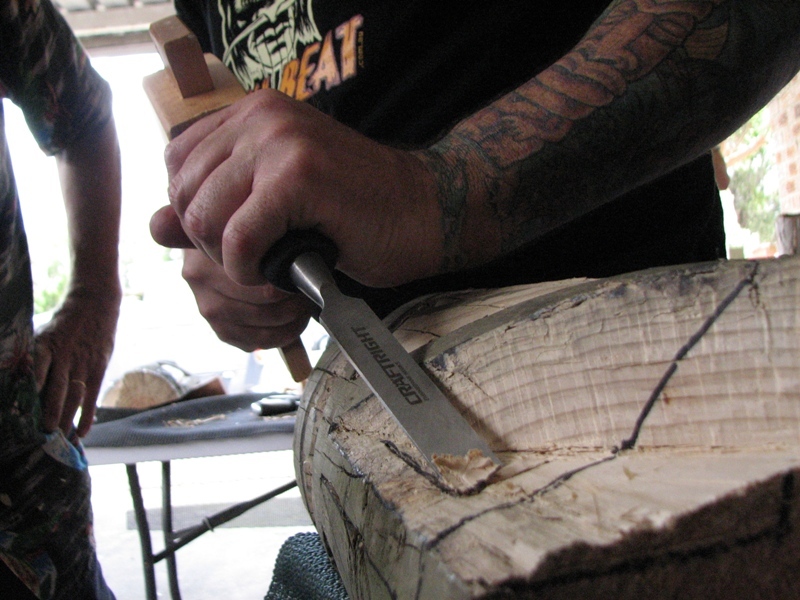 This weekend Kustom Kulture Australia hosted the Sydney round of the Tiki Beat tiki carving classes. It was great meeting everyone and Marcus is an amazing carver with boundless skill and carving knowledge, and a great guy to chat to. 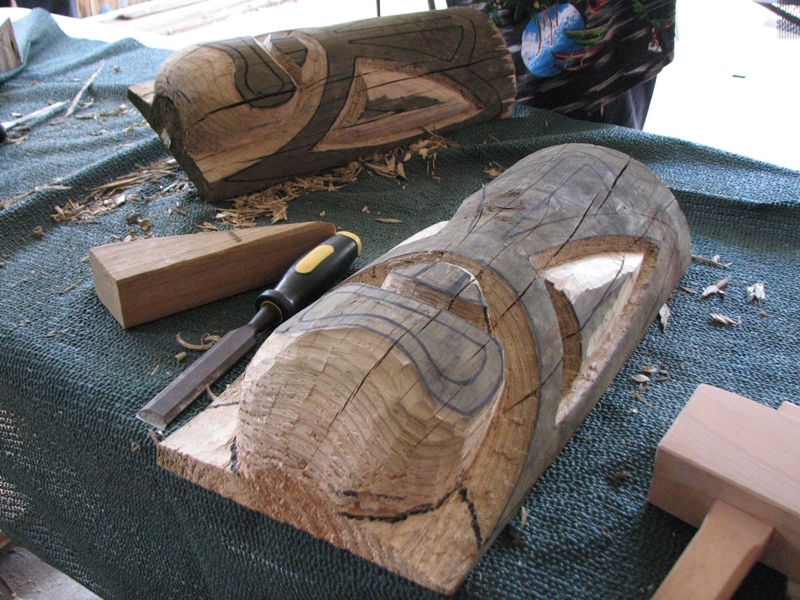 Click here to check out Tiki Central for a more in-depth report and more pics.